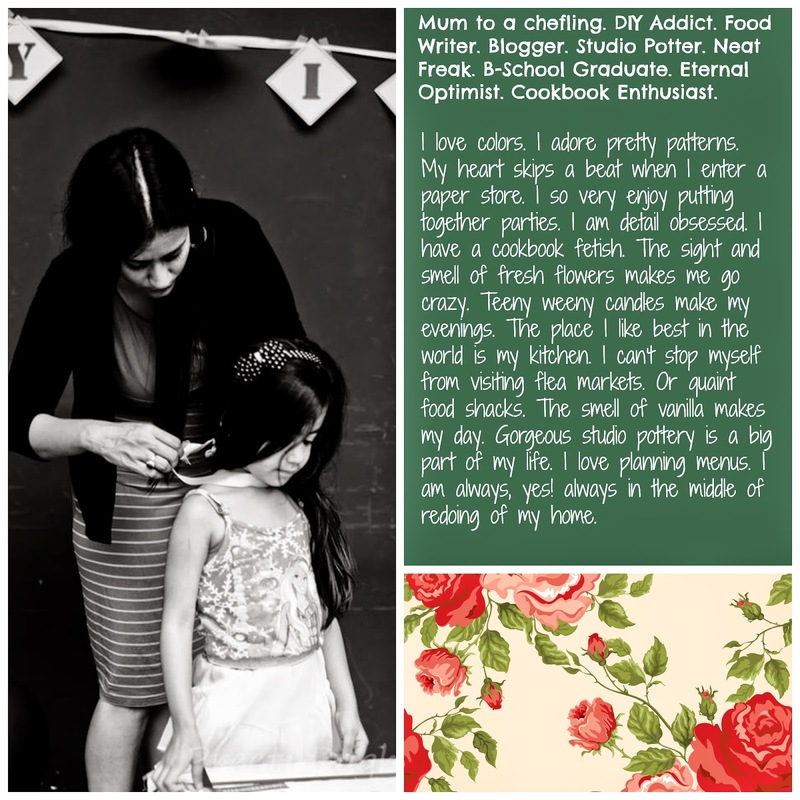 Now I divide my time between running artworks by purplehomes (with my sister), playing food consultant,writing for various design & food publications, learning from the professionals in the food industry, conducting food demonstrations andworkshops and more. Along the way I am getting the opportunity of meeting up with my Culinary Gods who I am fond of and deeply respect (pinch me!) and striking off that from my bucket list. Meeting them in person is really a dream come true. In short, Orange Kitchens is giving me the opportunity to make scrumptious memories. My other blog, purplehomes has got a lot of love from both readers and media. Good Homes Magazine Indiapronounced it the Best Blog for 2013.